 The Indigenous Sport, Physical Activity & Recreation Council (ISPARC)- established in 2009-is the result of an agreement between the First Nations Health Council (FNHC), the BC Association of Aboriginal Friendship Centres (BCAAFC), and the Metis Nation BC (MNBC). The Warriors of Wellness (WoW) initiative is a part of ISPARC’s Healthy Living Programming. It is targeted towards youth from Kindergarten to Grade 7 with a focus on Grades four through six. 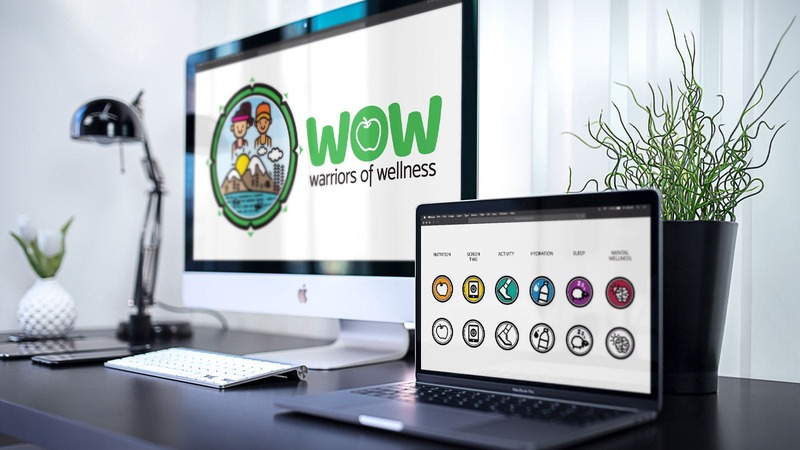 The branding for the Warriors of Wellness (WoW) initiative features a clean and colourful design with imagery designed to inspire a healthy lifestyle. The design choices are meant to inspire youth from six through twelve to participate in the WoW challenge. The WoW challenge encourages participants to track their habits for one month. The goal is for participants to become aware of their healthy habits and hopefully be inspired to continue them moving forward.